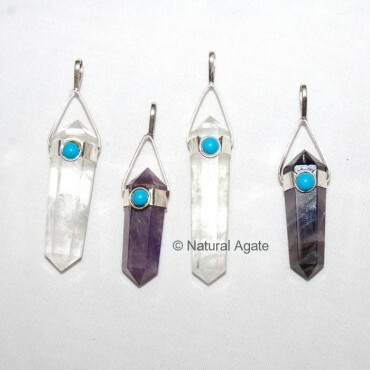 Different types of crystals are carved into pendants to make Mix Crystals Pencil Pendants. They are available on Natural Agate at a reasonable rate. Get now!